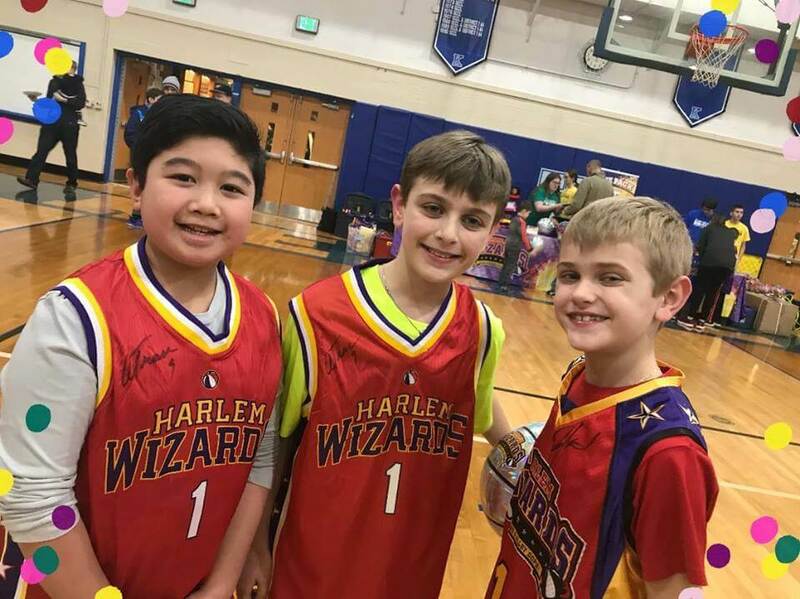 Many New Garden Elementary School families came out for a night of family fun as KCSD teachers and administrators played the Harlem Wizards in Kennett High School’s Reynolds Gymnasium. 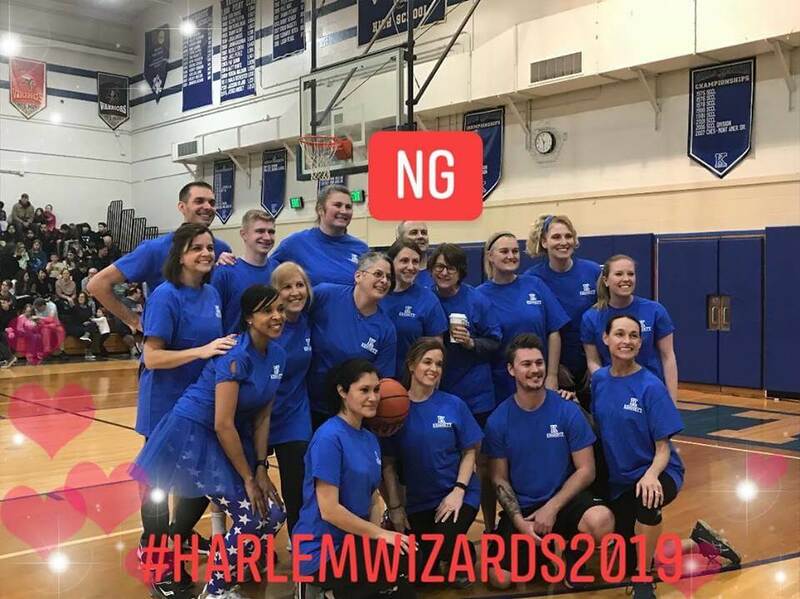 The Wizards are a performance basketball team that is not primarily focused on winning games, but instead on entertaining the crowd with a variety of basketball tricks and alley oops. 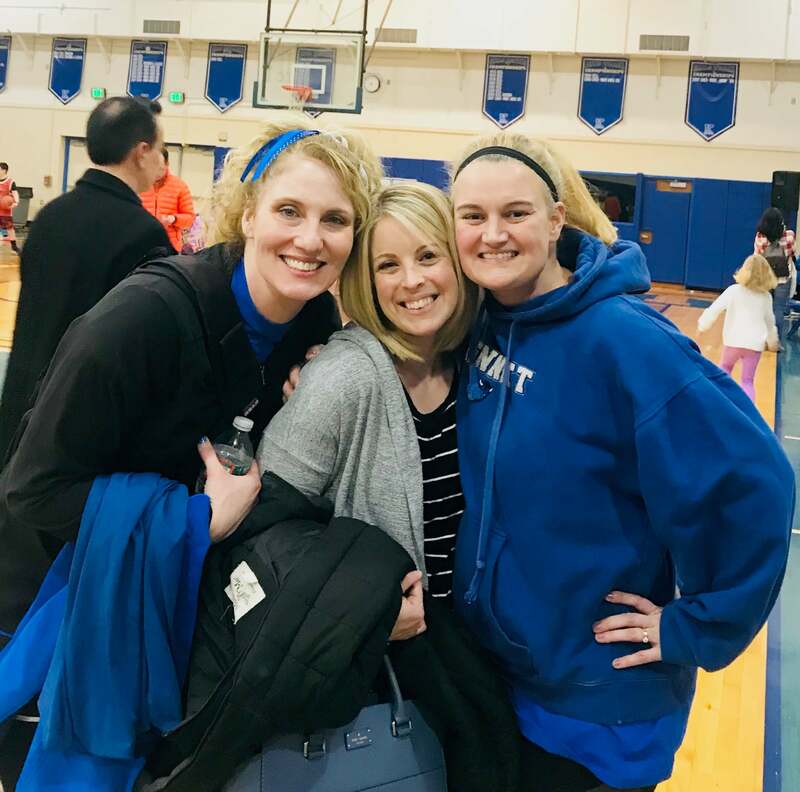 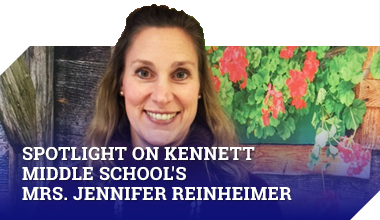 All proceeds from the game benefited Kennett High School’s MiniTHON, a club based on Penn State’s THON that raises funds to support Four Diamonds, an organization dedicated to funding research for childhood cancer and helping affected families with the cost of treatment.